Educating Northern Anne Arundel County students is a community affair thanks to many Arts Empowered Minds Initiative partners, including the Anne Arundel County Police Department. 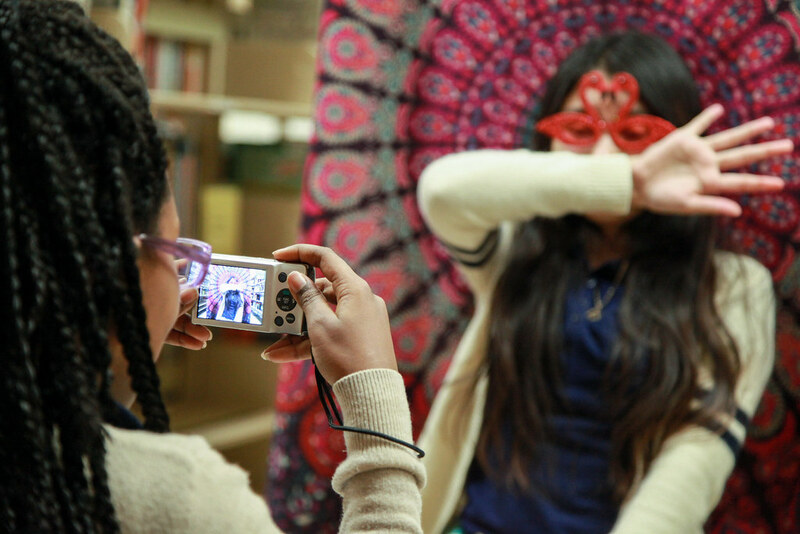 Through the Police, Artist + Community Engagement (PACE) program, Lindale Middle School Students are uniting with local officers in arts-integrated, active learning together at arts and local cultural institutions. On these adventures, participants are not just learning about sea life, or theatre, or contemporary art, but about each other. Students, teachers, Anne Arundel County police officers, and professional teaching artists from Young Audiences are engaged in thoughtful conversation, sharing ideas, and offering each other glimpses of how they each see the world. The insight, understanding, and caring resulting from PACE is a gift for the whole community.